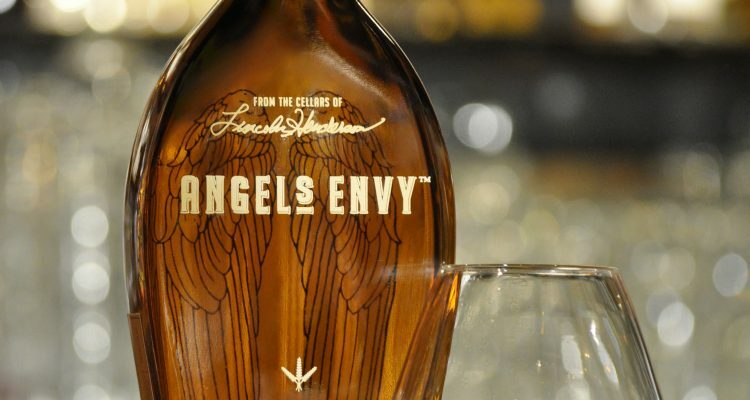 The smooth scent of this whiskey is not an indicator of the finish – when sipped neat. First there’s a pleasant molasses/sorghum aroma. 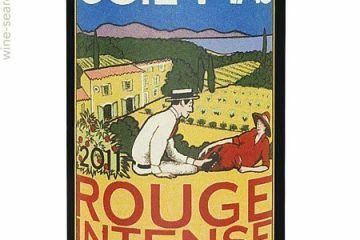 Flavors are very woody and bright – even a bit too bright, turning into a burn in the finish. Very attacky tannins on the tongue. Overall, this rye is quite spicy for sipping on its own (unless you’re into whiskey burn). It is much improved in a cocktail where the flavor is more consistent with the aroma, turning honeyed and smoothing out the whiskey on the palate and in the finish. Must mention: the bottle is a really cool shape. BEST: In a cocktail. Even a simple one like “Rye and Prejudice” (from Tequila Mockingbird by Tim Federle) which is basically rye with fresh grapefruit juice – pink grapefruit, in my glass.